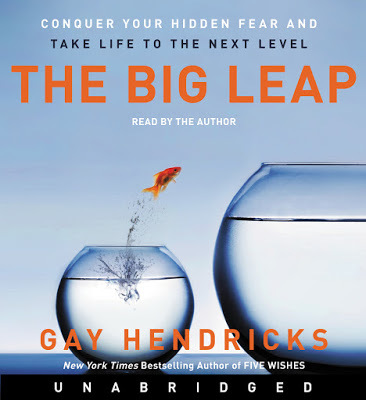 Misty and Lisa review the New York Times bestseller The Big Leap: Conquer Your Hidden Fear and Take Life To The Next Level by Gay Hendricks! Spoiler alert: This is a bumpy ride. 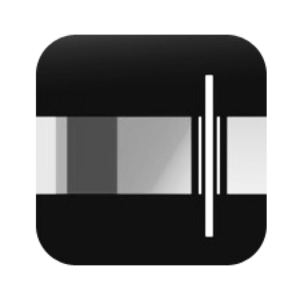 And don't forget to subscribe, rate, and review Go Help Yourself in iTunes!